Lucky for you, the postal service here is efficient and easily accessible. 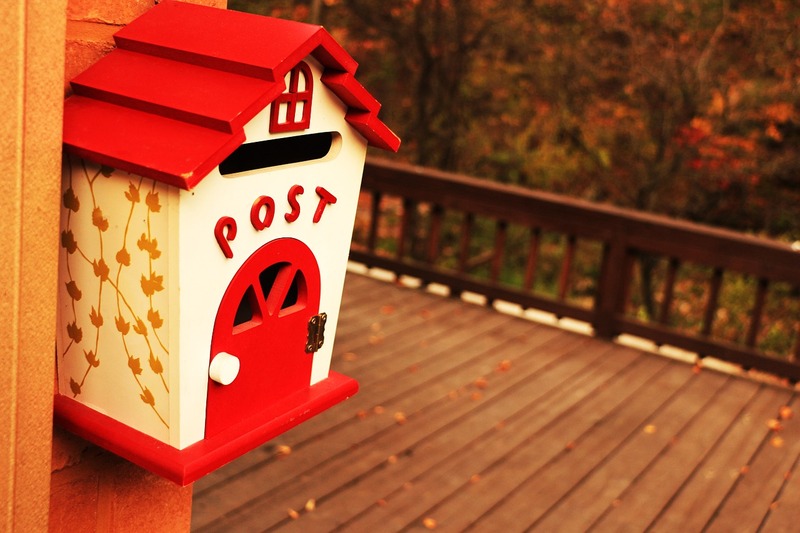 Post offices can be found all over KL and other cities, as well as in smaller towns. The Malaysian postal service is known locally as Pos Malaysia. 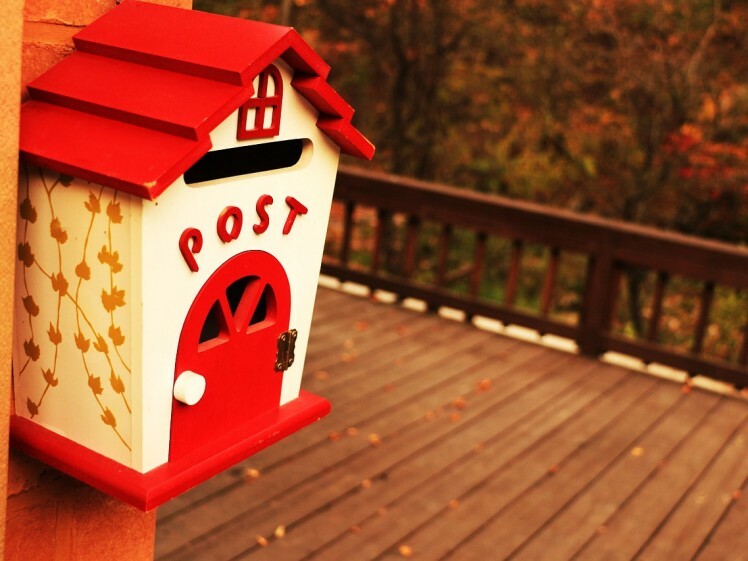 Letters and packages are graded and charged according to weight, size and distance. A full list of Pos Malaysia’s locations, services and postage rates can be found at www.pos.com.my or call 1.300 300 300 or 03. 2727 9100 if you’re calling from overseas. The staff in Pos Malaysia usually converse in Malay. Be patient, as this may mean occasional communication problems. A simple ‘Apa Khabar?’ (How are you?) followed by ‘Minta Tolong’ (Please help me) might help.